You have complimentary use of our meeting rooms for those important presentations. Our license agreement is flexible and is tailored to suit business people who want to avoid onerous leases and difficult break-out clauses. Being based in our Centre means that you are never on your own though, as you will network with fellow client businesses and forge lasting business relationships. 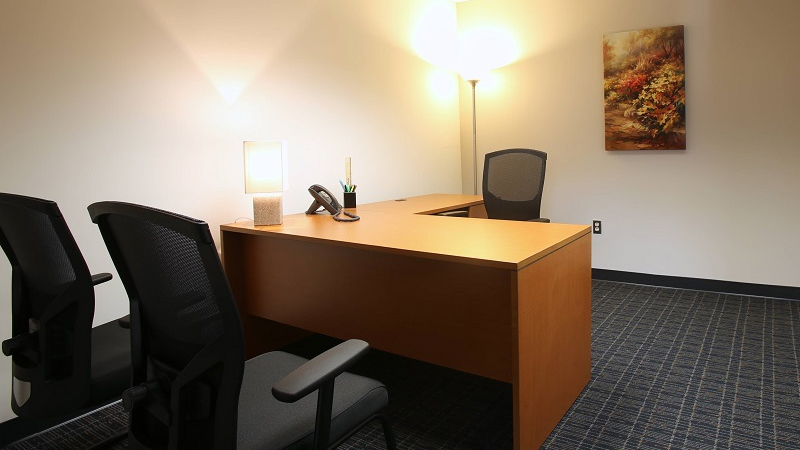 Am office of your own is a great addition to any Business big or small and they come with amazing facilities. Do you know someone who could benefit from an office of their own. Share with them.